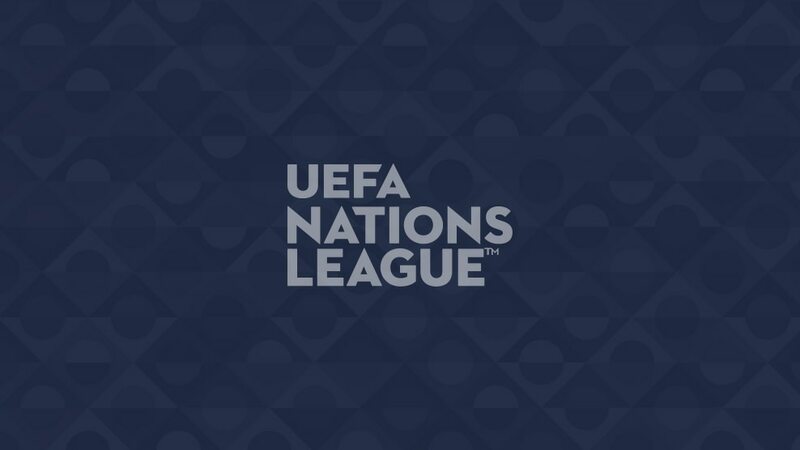 The League Phase draw for the inaugural UEFA Nations League is nearly upon us – make sure you've swotted up before 12:00CET on Wednesday 24 January. UEFA's new national team competition replaces most friendlies with competitive matches, allowing nations to play against equally ranked teams. The four group winners of the top-ranked League A qualify for the UEFA Nations League finals in June 2019. For the remaining sides there is promotion and relegation to play for, not to mention a potential route to UEFA EURO 2020. The 55 associations have been split into four Leagues according to their position in the UEFA National Team Coefficient Rankings (1–12 in League A, 13–24 in League B, 25–39 in League C, 40–55 in League D). Within each League teams have been subdivided into three (for Leagues A and B) or four (Leagues C and D) pots, again according to the rankings. The draw starts with League D and Pot 4, which contains four balls, with teams assigned to groups in ascending order from D1 to D4. The draw continues with Pot 3, then Pot 2 and Pot 1. The draws for the other Leagues follow a similar procedure, though Group C1 will not contain a team from Pot 4, while Leagues B and A will be made up of three-team groups. Teams play each other home and away, with the four group winners of League A qualifying for the UEFA Nations League Finals in June 2019 that feature semi-finals, a third-place match and the final. The group winners in Leagues B, C and D gain promotion and those who finish bottom of the groups in Leagues A, B and C will be relegated. The next season is 2020/21. Where does UEFA EURO 2020 qualifying fit into this? UEFA will confirm the 138 League phase fixtures, with dates and kick-off times, as soon as possible after the draw. Matchweeks are below, though obviously teams in Leagues A and B only play on four of them – they will have friendlies on the other dates. It will be streamed live on UEFA.com, with the best coverage also available throughout the day on Instagram, Facebook and Twitter.